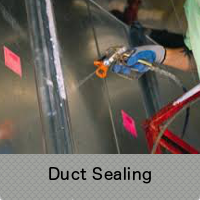 In houses with forced-air heating and cooling systems, ducts are used to move conditioned air throughout the house. According to the EPA, in a typical house about 20% to 30% of the air that moves through the duct system is lost due to leaks, holes, and poorly connected ducts. 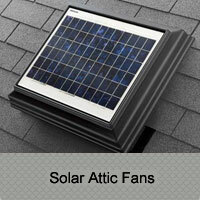 This leads to higher utility bills and difficulty keeping stable temperatures in the home. Improved comfort through the elimination of lost air flow. Maintain healthy indoor air quality by reducing the risk of pollutants entering ducts and circulating through the home. 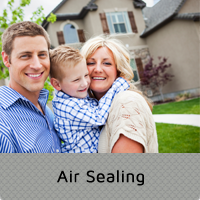 Reduce the risk of “backdrafting” where air can recirculate back into the living space. 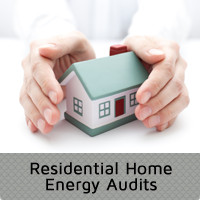 Increase efficiency of home energy by nearly 20%, putting more money in your pocket and reduce strain on your HVAC system, leading to longer life of your expensive system. Decease energy consumption, therefore decreasing the amount of air pollution generated. Copyright © 2019 4 Seasons Insulation. All Rights Reserved. 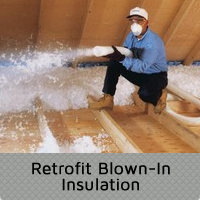 4 Seasons Insulation is an independent contractor and not employed by any utility company. 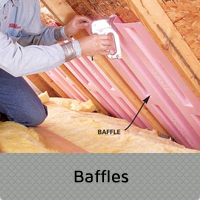 4 Seasons Insulation acts as informants of the available rebate and incentive programs in each location to help further the goal of energy conservation.